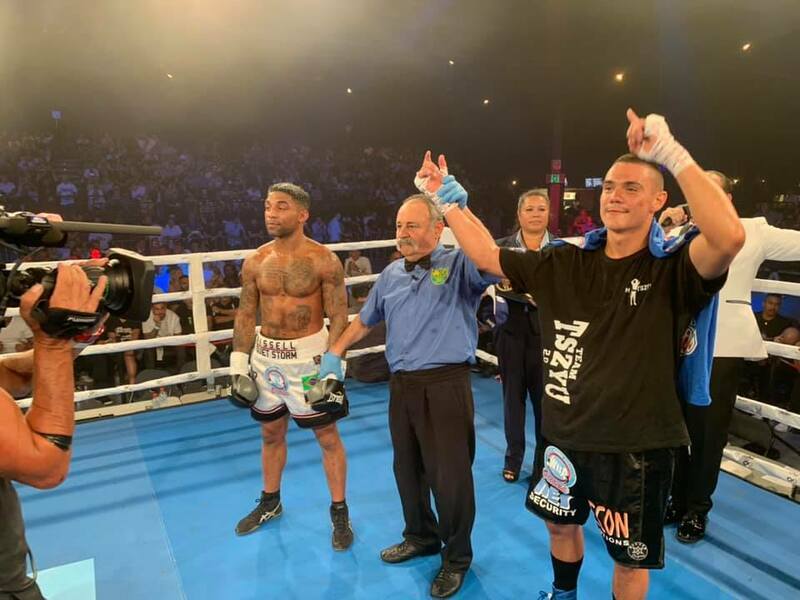 Referee John Cauchi was forced to step in and call a halt to proceedings after it became clear that the British journeyman was no match for the young Australian who was roared on by a sell-out crowd at Hordern Pavillion in Sydney. Tszyu, son of former undisputed WBA Super Lightweight champion Kostya, was in command from the outset, striking Vassell cleanly with a strong right and left jab to set a marker in the first round.The 24-year-old Tszyu continued in a similar vein in the second, until Vassell had a brief reprieve when he returned to his corner after forgetting his mouthguard. When the fight resumed Tszyu swiftly unleashed a powerful right and uppercut before his next combination dropped Vassell to the canvas. 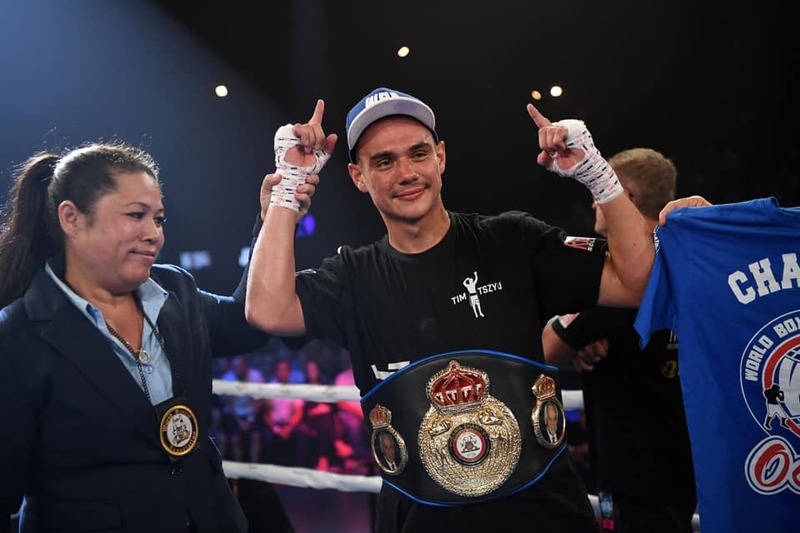 Vassell regrouped, though only briefly as Tszyu moved in for the kill and pulverised the 34-year-old before Cauchi stepped in and ended the punishment. 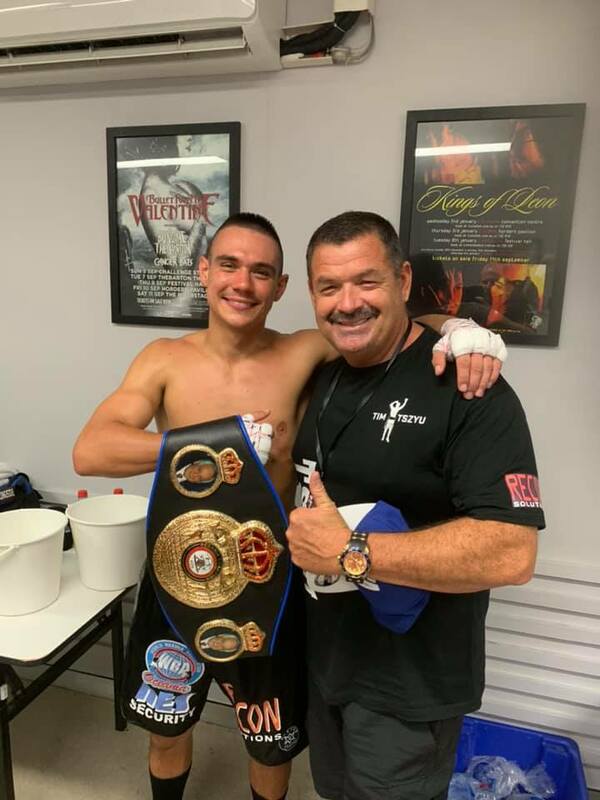 With this win, Tszyu is now mandatory challenger with WBA Oceania 154lb champ Micheal Zerafa which will be a fight not to be missed. 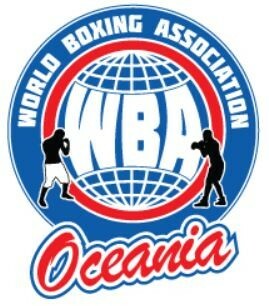 * Photos compliments of Tasman Fighters and article from Boxingscene.